Tshipise tsha Sagole (Sagole Spa). A board at Tshipise tsha Dondwe (Tshipise) states that tshipise means “Something Warm”. This is incorrect. Tshipise means hot spring. It is clear that people who have been perpetuating this have failed to consult with Vhavenda in the area. The board also states that Tshipise tsha Dondwe was “discovered by a Mr Fogwell in the early 1920s”. This is an apartheid lie. The Dondwe community, under the Nedondwe royal house, had been staying at Tshipise for hundreds of years before Mr Fogwell allegedly ‘discovered’ it. 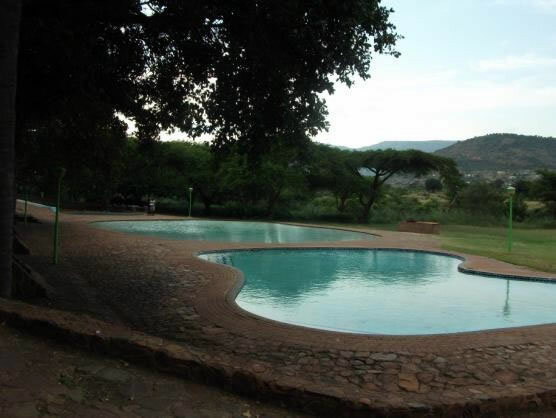 The Dondwe community was forcibly uprooted by apartheid authorities in the 1950s and 1960s to make way for a resort. The history of Dondwe community is unfortunately not acknowledged at Tshipise…more than 15 years after the death of apartheid. Tshipise (hot spring) at Tshipise tsha Dondwe (Tshipise). Mphephu Resort is found at Tshipise tsha Tshavhalovhedzi at the foot of Mount Tswime. This resort offers natural healing hot waters in which to relax. It is situated on the R523 between Dzanani and Thohoyandouk, on the hillside of the Nzhelele River bank. 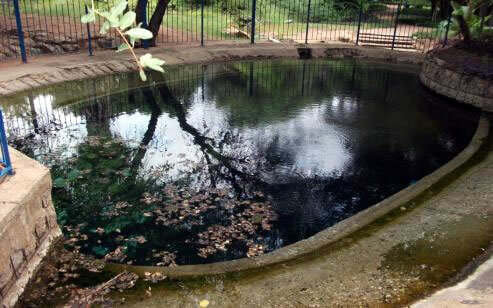 Sagole Spa is found at Sagole village. It is less than 10 km from the Big Tree found at Zwigodini Madifha village. This spa is neglected. Accommodation is old and needs serious renovation. This resort has the potential to generate job opportunities for locals. Something needs to be done as a matter of urgency.